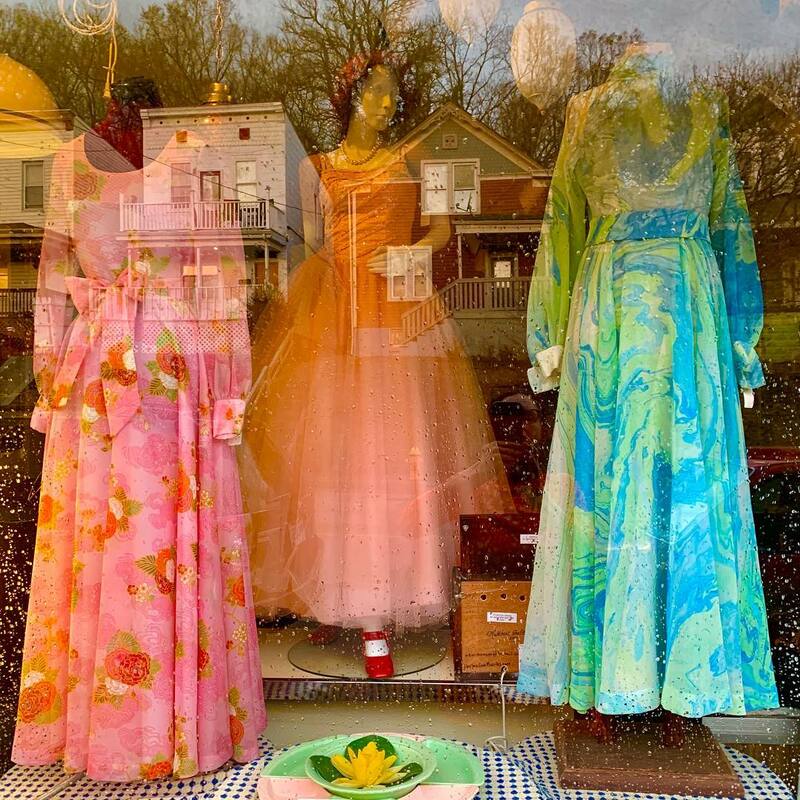 We have all kinds of dresses and pairings that could be super fun for prom (or whatever special occasion), and we love helping to dress you/r teen! 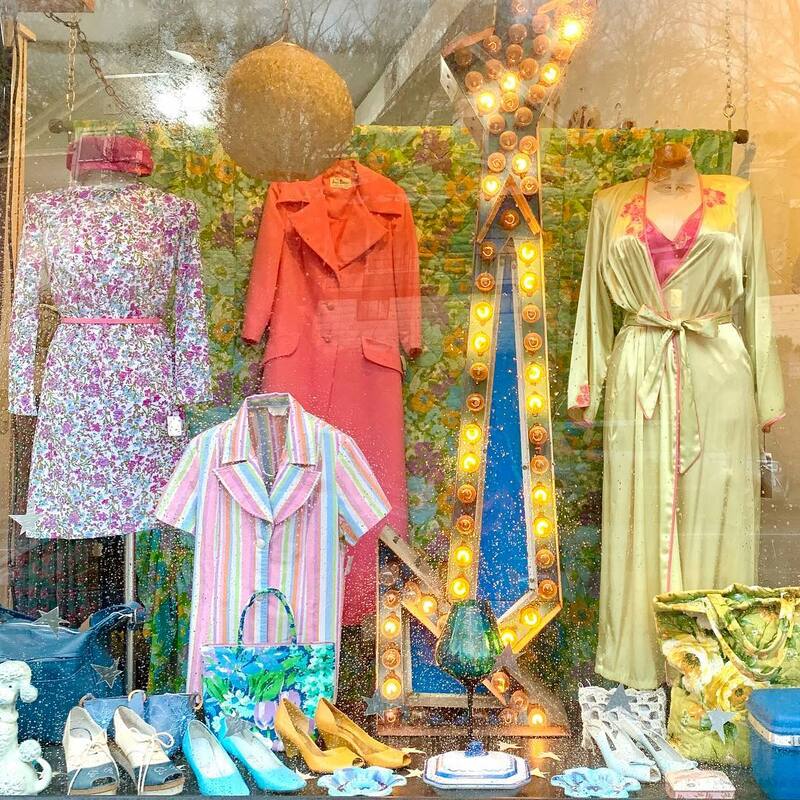 Stop in this weekend for a browse, or get in touch about having some items pulled for you in advance of your visit, based on your specific criteria and sizing. 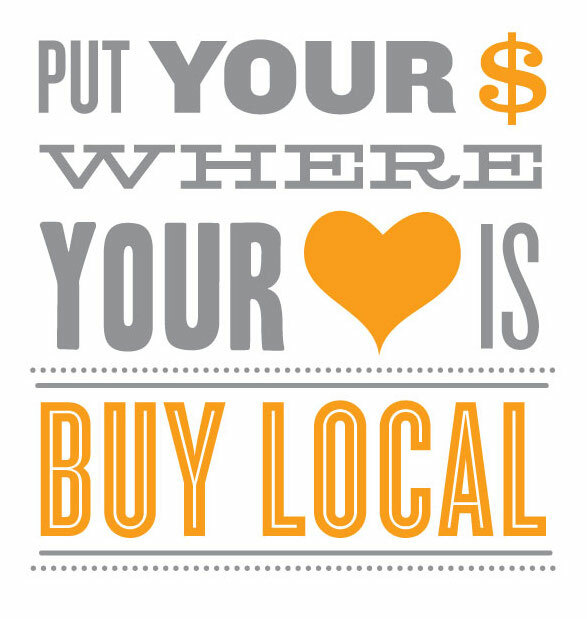 Always happy to make your shopping experience more efficient and tailored to your needs, whenever possible! 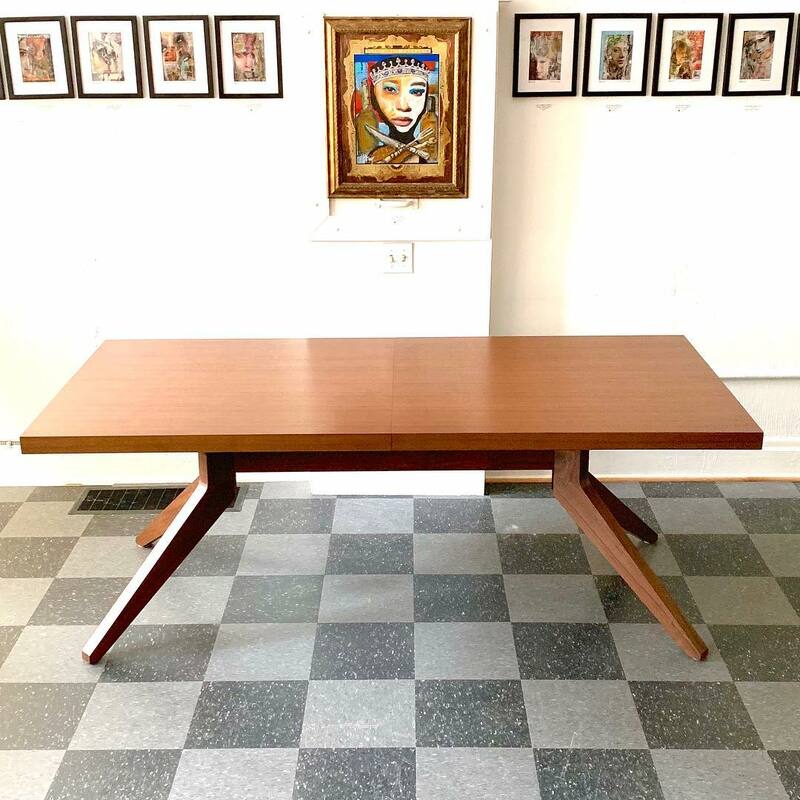 This Cross Extension Table, designed by Matthew Hilton for Case has the walnut finish, plus two leaves that make it almost 10 feet long when in use; retails new for $5000, this one is $2000, in great condition, sooo dreamy! The 2019 Findlay Market Opening Day Parade + Cincinnati Reds Opening Day Game is right around the corner, Thursday, March 28th, it’s the 100th anniversary of the parade(! 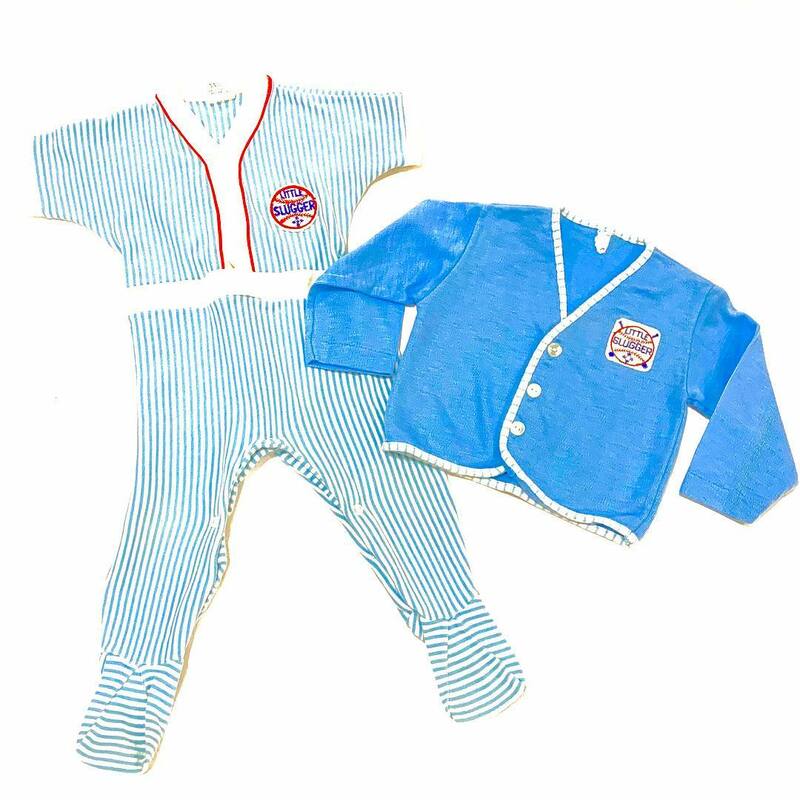 ), and these vintage Little Slugger clothes would be perfect for the occasion! 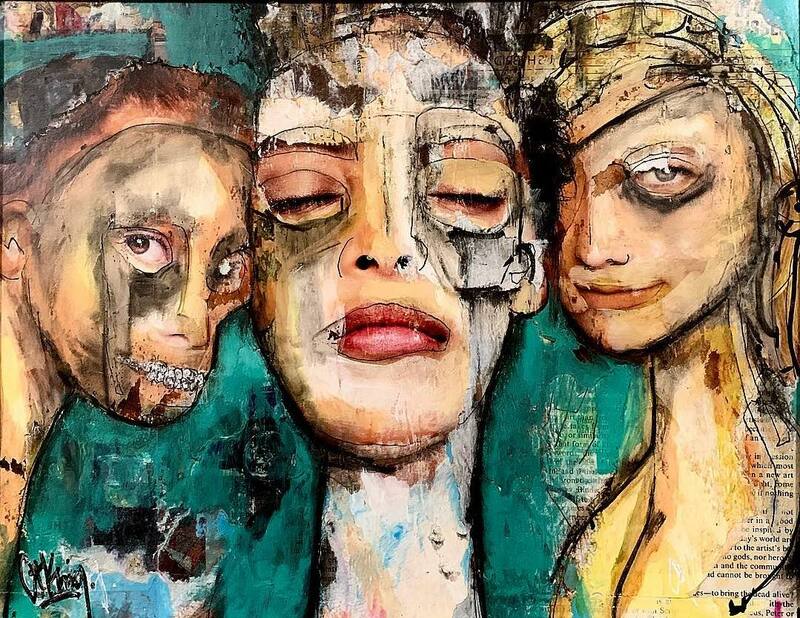 We’ve changed things up again in an effort to serve you better, and make it easier for you to schedule appointments for clothing alterations/repair, private shopping, personal styling assistance, or inquire about purchasing something you see in the window displays or on social media. 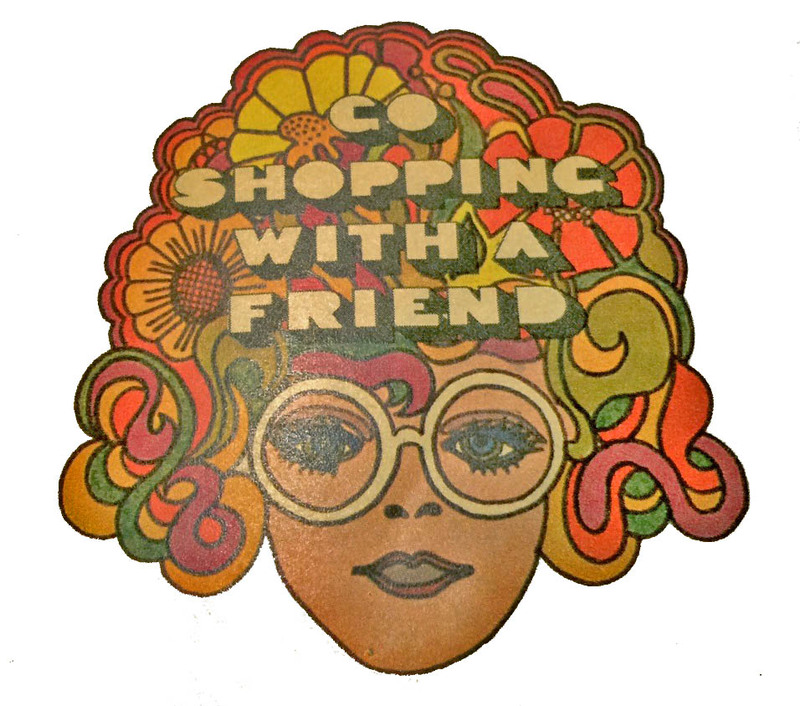 You can even book a private shopping hour with your friends! 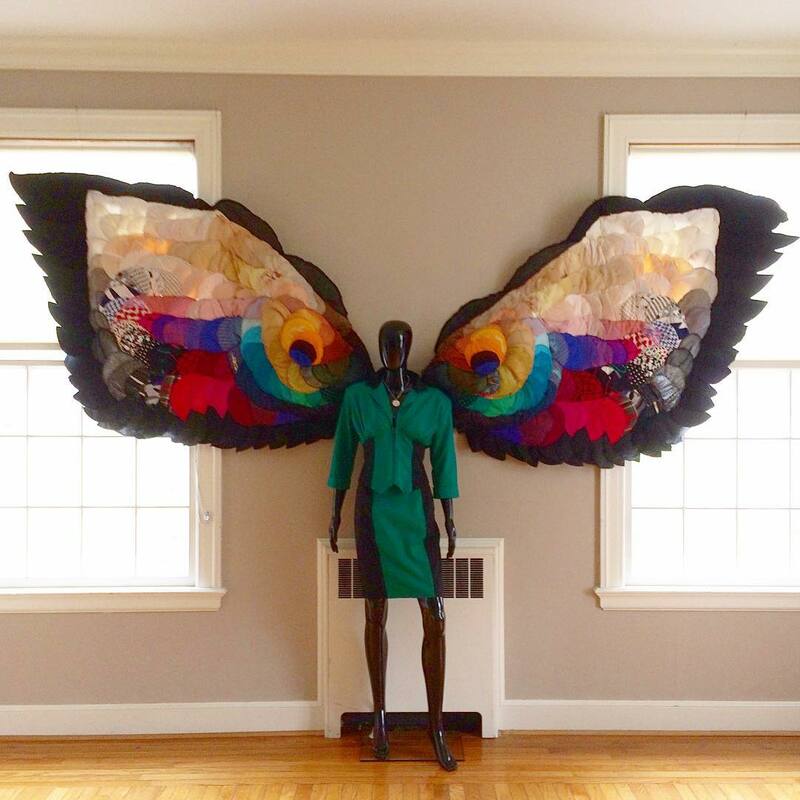 The shoulder pads art piece, The Shoulder of Giants, will make an appearance at the League of Women Voters of Greater Dayton Area‘s annual event, Dangerous Dames of Dayton, this Friday March 22nd, celebrating 99 years of women’s right to vote! 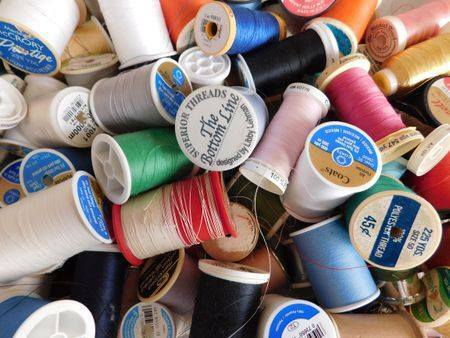 Now is the time to bring me your spring and summer clothing that needs repair or alterations, get them ready to wear while you don’t yet need them. Replace buttons and zippers, patch or add pockets, fix holes, take in seams, etc, make it fit YOUR body!